Owner financing available. 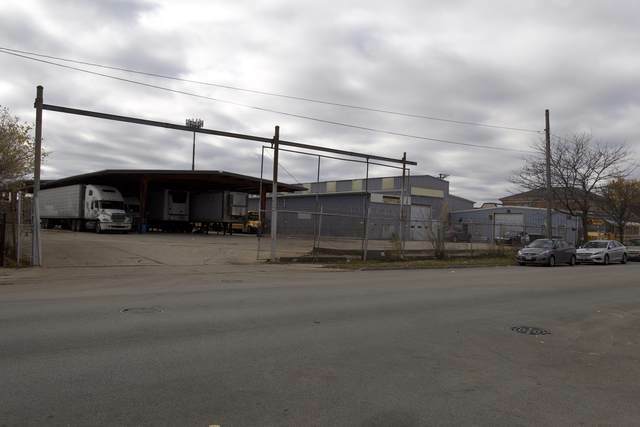 Privately owned 2.68 acre industrial lot located near the corner of 74th and Ashland. 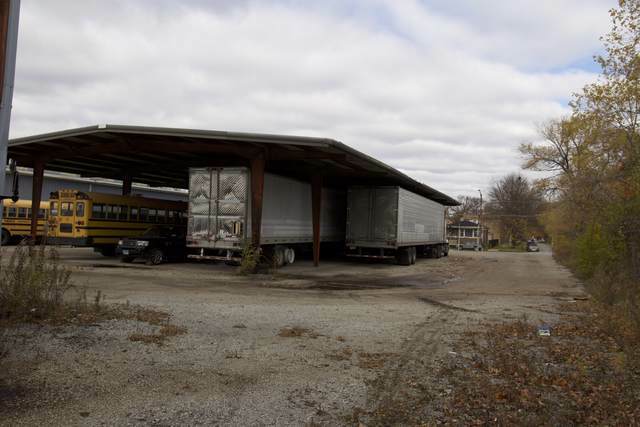 Property has been the site of a family owned bus transportation company for over 40 years, and has recently closed business due to owner retirement. 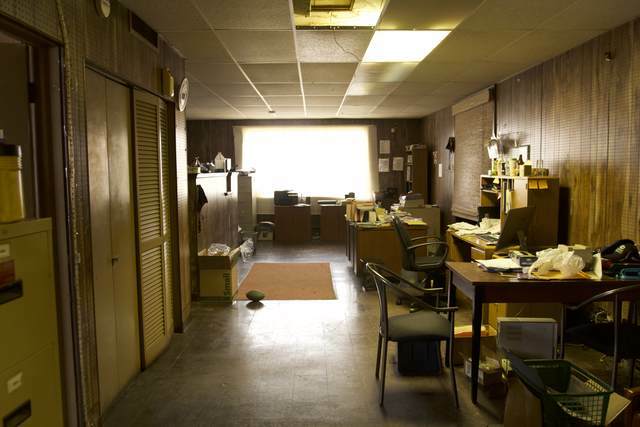 Building on property can be used for business or leased out. Mechanic garage and large carport also included. Plenty of room for large vehicle storage. Indoor vehicle storage available, if so desired. Second floor apartment currently being used for office space.